Collagen. One of those beauty ingredients that everyone hears about but few know whether it would be right for them or not. Lots of people will see the label of a product including collagen and snap it up and hope for the best. Not that there’s anything wrong with buying like this (I’m a sucker for impulse buys myself) but there’s so much to understand about collagen based skincare. Surely it’s better to know about how it works, why it’s used and how to use it for the best possible benefits? Which is why I want to debunk some myths and set some home-truths about the skincare wonder ingredient. The skin concern most commonly associated with collagen products, is ageing. 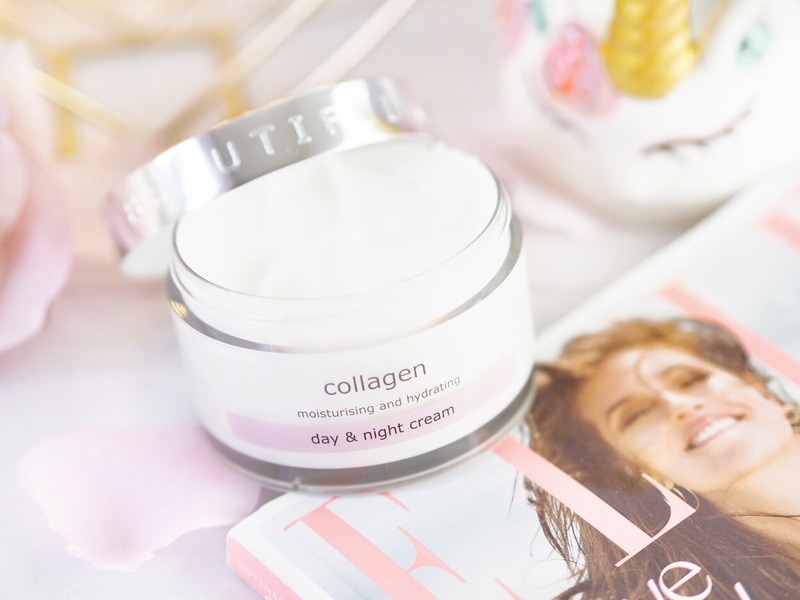 Whether you are in your early thirties or late sixties, collagen can help combat the signs of ageing. The way this works is to increase the skins elasticity. 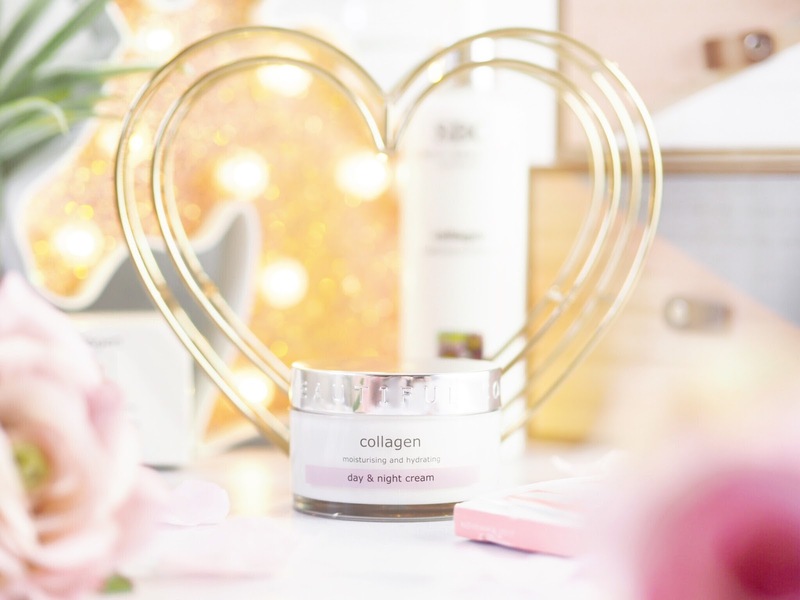 Collagen will work by increasing skin firmness, and a good moisturiser with collagen will slow the amount of water loss through the pores and ensure skin feels more moisturised and fresh – and not dried out. 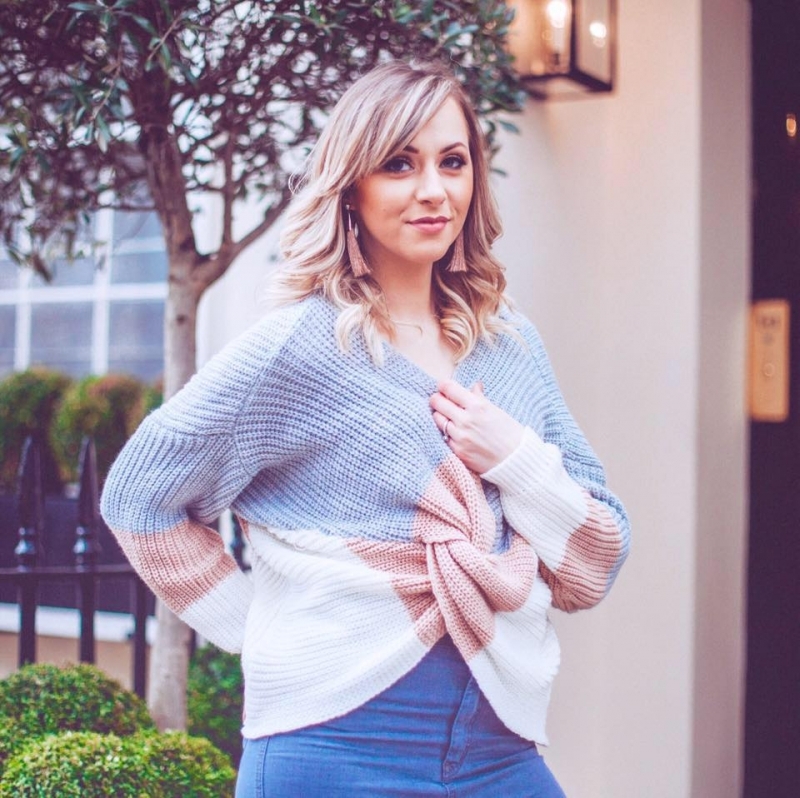 Even if you’re younger than early thirties, you can still see the benefits of collagen skincare if you have uneven skin tone or similar skin worries. Now here’s where the big stuff kicks in. 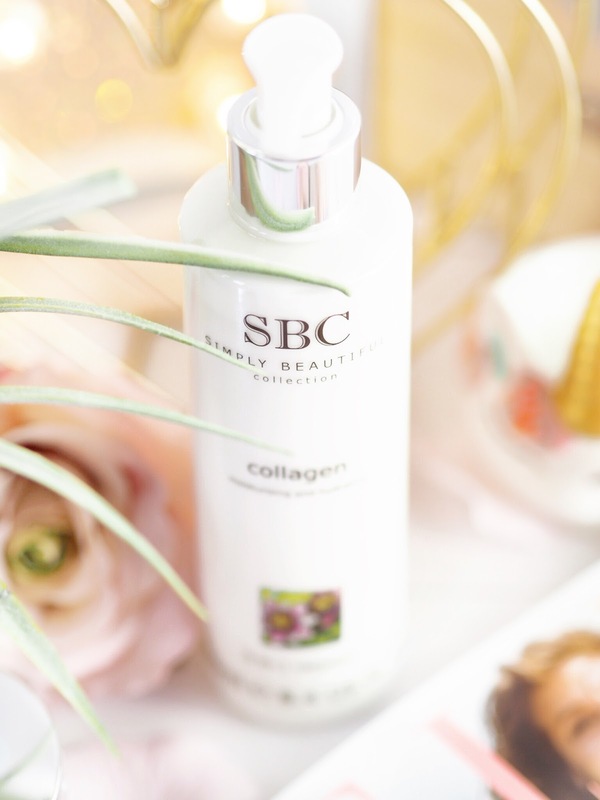 Using the SBC Collagen Day & Night Cream, you’re going to be able to quiet those worries about your skin ageing quicker than you’d like. 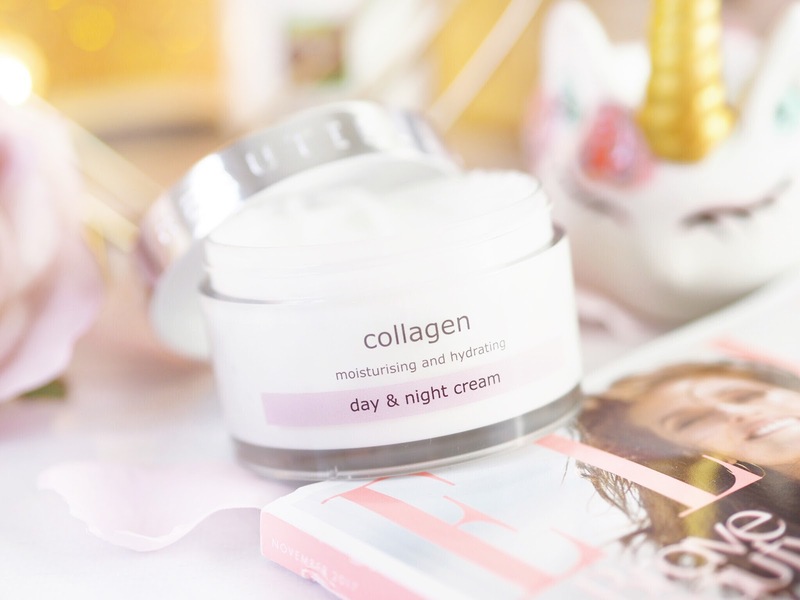 Containing a unique blend of collagen, this Day & Night cream will nourish and moisturise the skin while also softening and smoothing too. Thus working to create an overall younger looking tone. 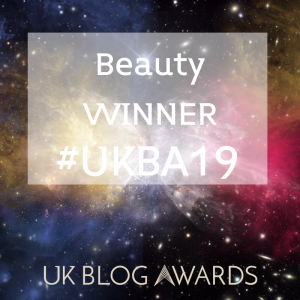 Combined with shea butter and almond oil, the nourishing capabilities of this are excellent – which is why it’s won multiple Beauty Awards with QVC. The cream absorbs quickly and doesn’t feel heavy on the skin, it’s lightweight and doesn’t bear down on the face, but rather ensure it feels refreshing from immediate application. Plus it’s not even remotely greasy either – which always gets a big thumbs up from me! The unique collagen within works to increase suppleness and firmness and so therefore target the appearance of fine lines and wrinkles. For someone like me in their very early 30’s, I’ve just started to think about anti-ageing skincare so this is fantastic at not making me feel like I’m over doing it, but that I’m also looking after my skin and giving it the best chance possible to age gracefully. 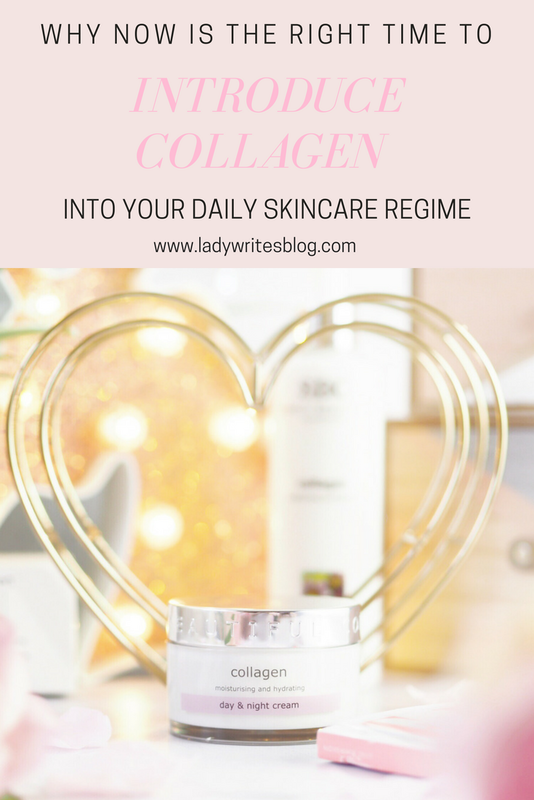 So if you’re in your early thirties or above and you’re worried about the appearance of ageing, then NOW is the time to introduce a collagen based skincare regime. Your future self will thank you for it. And if you’re not quite in your thirties yet, don’t worry, you can still enjoy wonder collagen goodies from SBC if you have uneven skin tone because you should still see good results and a more even tone after regular use. This is a sponsored post in collaboration with SBC but as ever all opinions are entirely my own. Please refer to my Disclaimer page for more details.